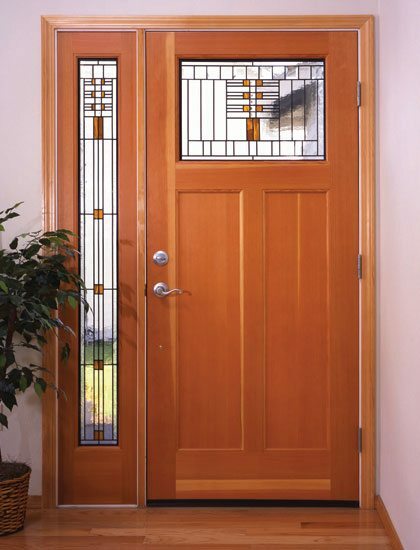 Berdick features Simpson, Rogue Valley, and BC Door as our wood door suppliers. One of the greatest appeals of wood is the fact that no two pieces look exactly the same. You’re not stuck with the “cookie cutter” feel left by other, more uniform building materials. Grain patterns and color vary widely, adding texture, warmth and personality. Both of these manufacturers carry a extensive selection of door styles. For over a century, Simpson wood doors have been standing strong while standing out. 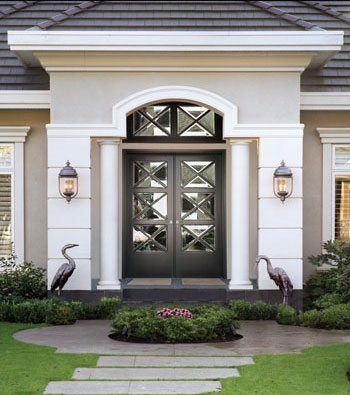 With thousands of standard choices and infinite custom options, Berdick and Simpson Doors partner to provide the perfect door to represent your creativity and style. 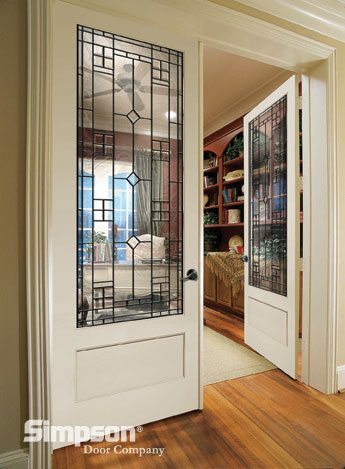 Choose the right door and welcome beauty, elegance, character and quality to your life. B.C. 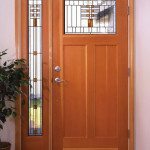 Door is one of the largest solid wood raised panel door manufacturers in British Columbia. 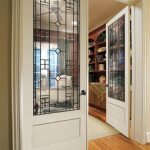 Completely Canadian owned and operated BC Doors and Berdick partner to provide you with any custom size or design you require. Take advantage of over 75 years of experience, well-conceived designs and meticulous manufacturing, performed with true craftsmanship.